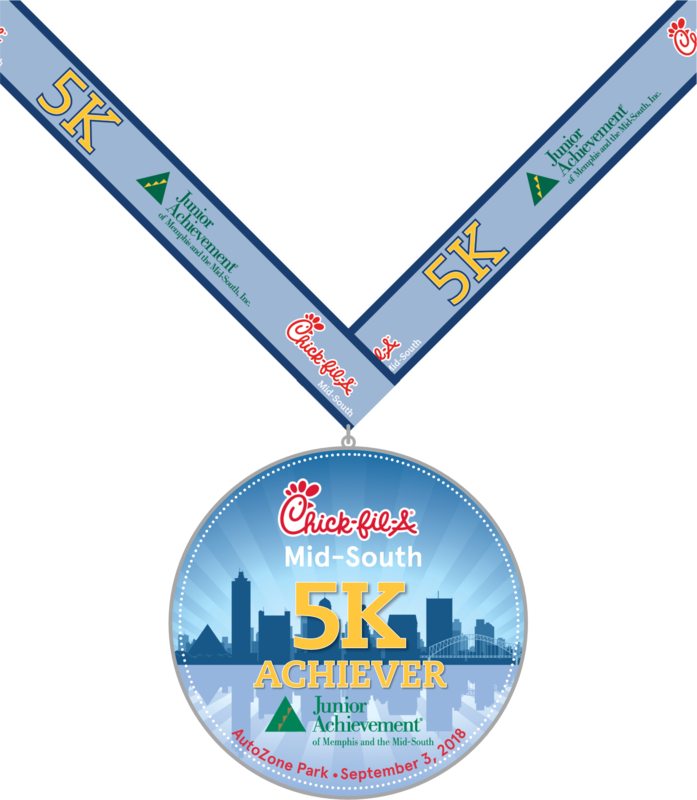 Celebrating 16 years, the Chick-fil-A 5K has grown to become one of the largest and most exciting events of its kind in the region. 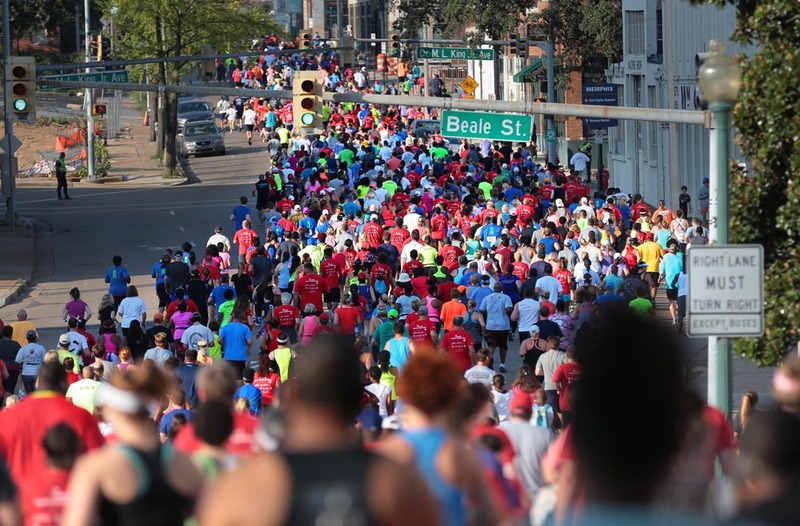 The race is held in beautiful downtown Memphis with an exciting route that starts right outside of AutoZone Park and boasts a memorable course including: Beale Street, the Mighty Mississippi and a finish line right on the field of the Memphis Redbirds! Don't forget to stick around after the race for an amazing post race party and the 3rd Annual Kids Dash! More than just a race, the Chick-fil-A 5K includes fun for the entire family, including activities for kids, prizes, goody bags with special Chick-fil-A treats for later and of course FREE Chick-fil-A sandwiches at the finish! 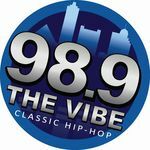 This event has become a Labor Day tradition for thousands of Mid-Southerners. Register today to reserve your spot!